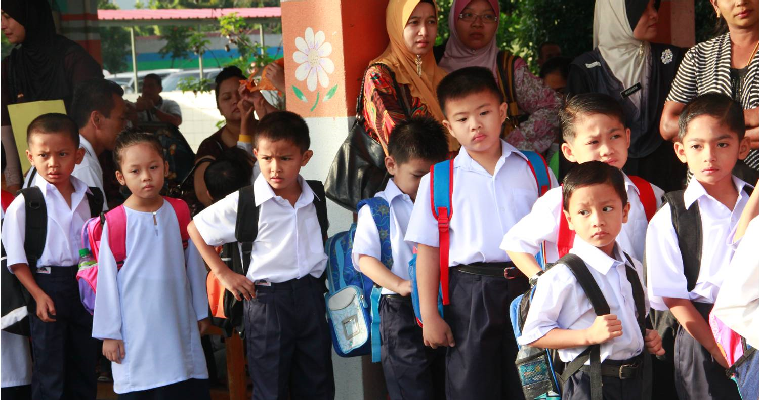 M’sian Parents Can Start Enrolling Their Kids in Standard 1 for 2019 Starting March! 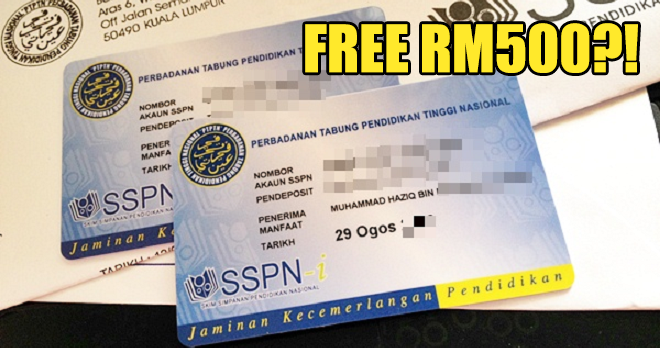 Parents, if your kids are old enough to attend primary school next year, take note! Soon, it’s going to be time to start enrolling your kid into school and you don’t want them to miss out on their schooling opportunity. 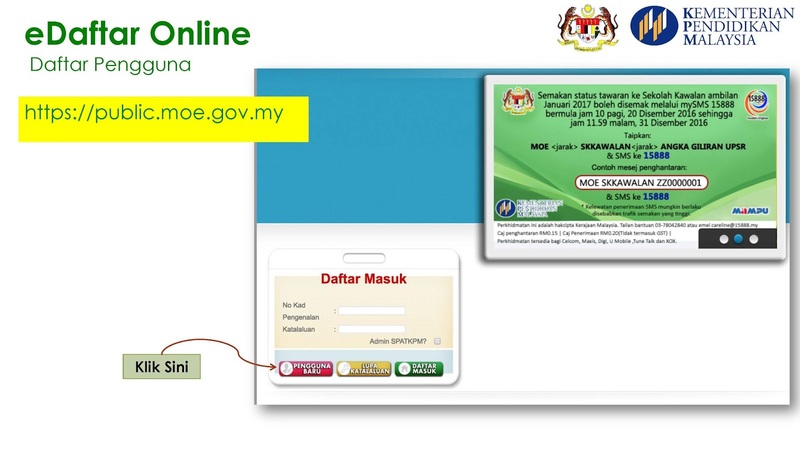 You need to start getting ready to look up schools you want your kids to attend because registration through the government’s online system is starting on 1st March for 2019’s school year! It may seem like you still have plenty of time but with the Chinese New Year holidays coming up next month, you need to start narrowing down your choices if you haven’t already. 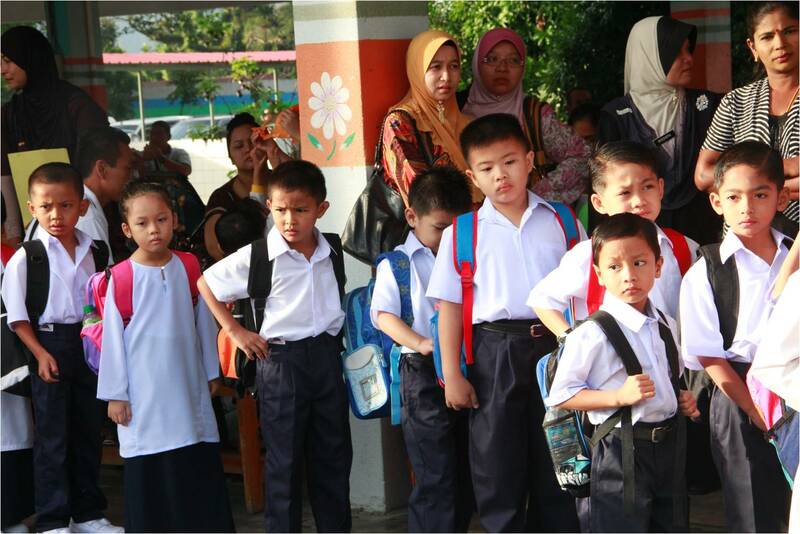 Based on their website, the Ministry of Education announced that parents and guardians can start applying from 1st March onwards. While they have not announced the deadline for applications, they typically stop receiving applications on 30th April. If your child was born between 2nd January 2012 and 1st January 2013, they are eligible to enter Standard 1 in 2019. For children who were born between 2nd January 2013 and 1st January 2014, they can enter Standard 1 for the year 2020. Otherwise, you will need to head over to the school of your choice to manually enroll your child. After you have successfully applied online, you will need to send the relevant documents over to the school for verification. The online application means you don’t have to fill out forms manually! Unfortunately, this online application is only available for those who live in Peninsular Malaysia. 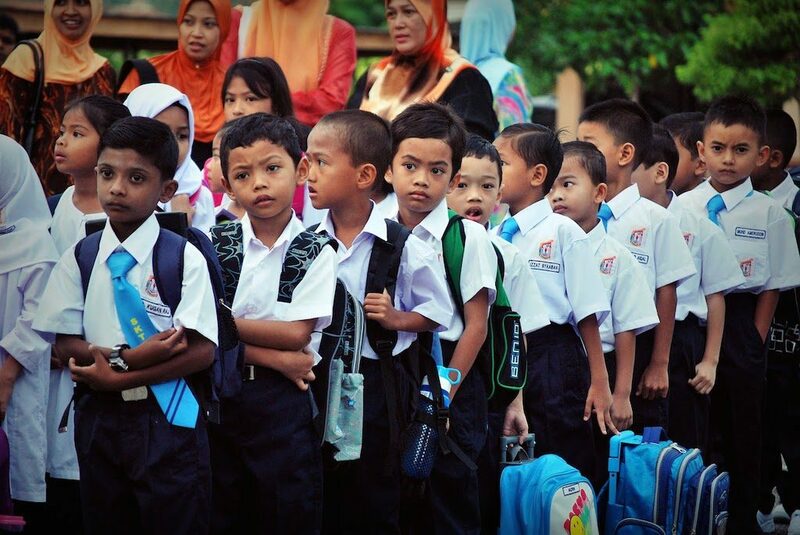 For those in East Malaysia, you will still have to go to your preferred school to manually send in applications, according to the government. Important documents such as an original and photocopy of the child’s birth certificate and proof of address (i.e. original and photocopy of utility bills) are needed for these applications. So, remember to bring those along! New users can create an account here and fill in the relevant details. If you have already registered for an account before, then just login through this link (Take note that these links are accessible to everyone starting 1st March!). Application results will be announced in July, so remember to apply early if you don’t want your child to miss out on attending the school of your choice!